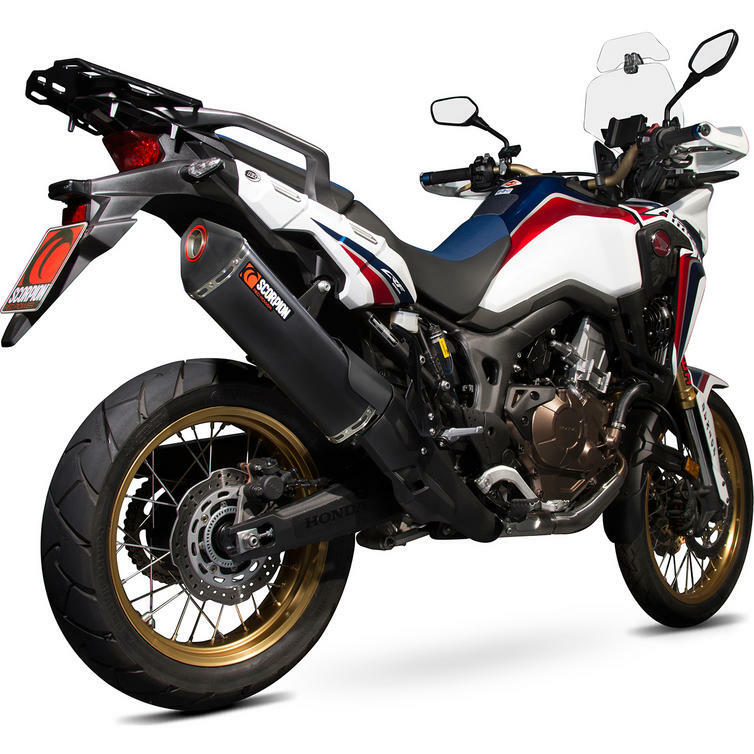 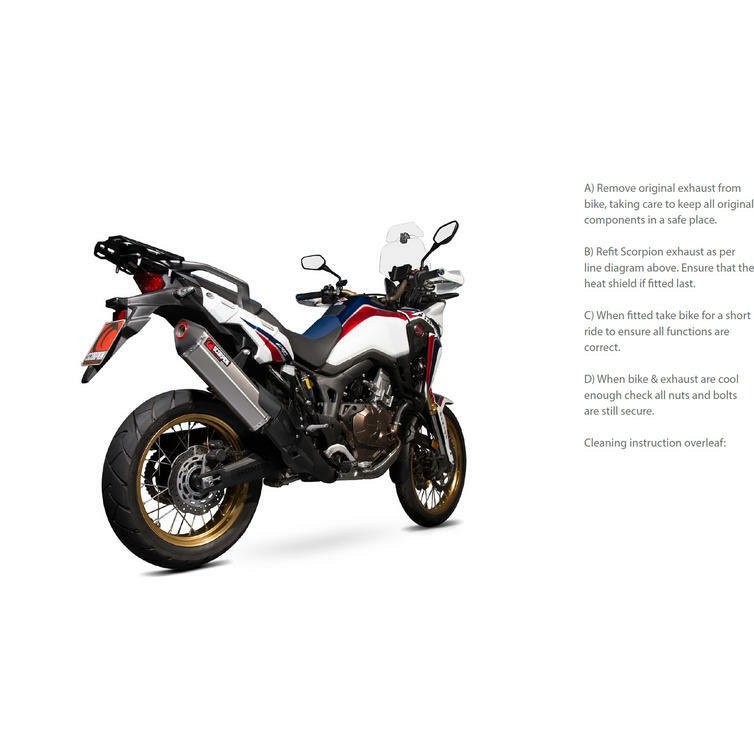 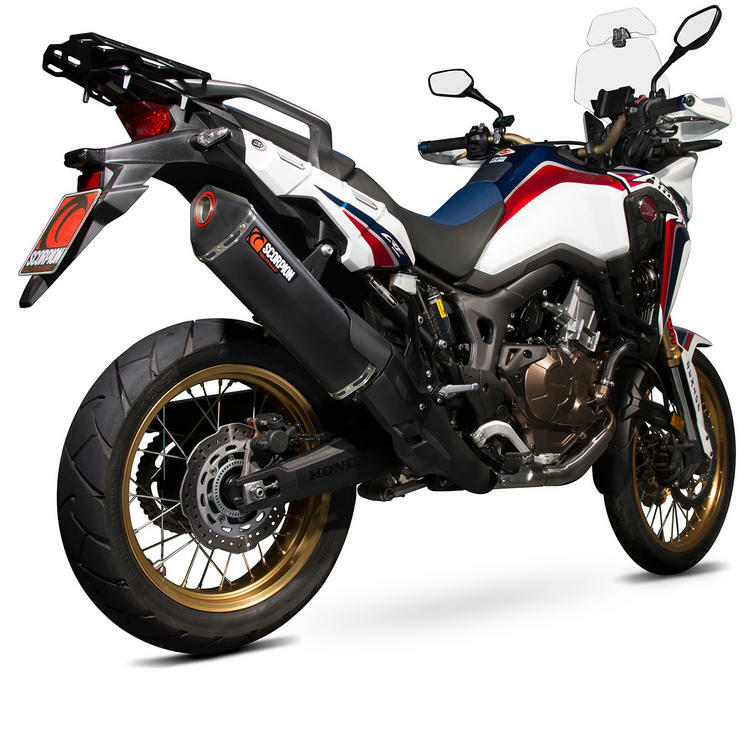 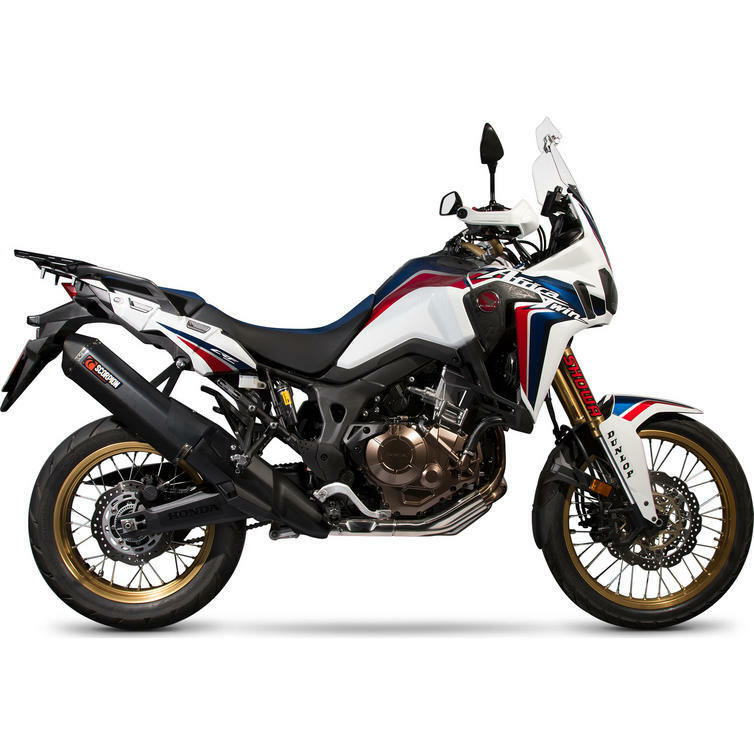 Scorpion technicians have now finalised the development program on the eagerly anticipated Africa Twin. 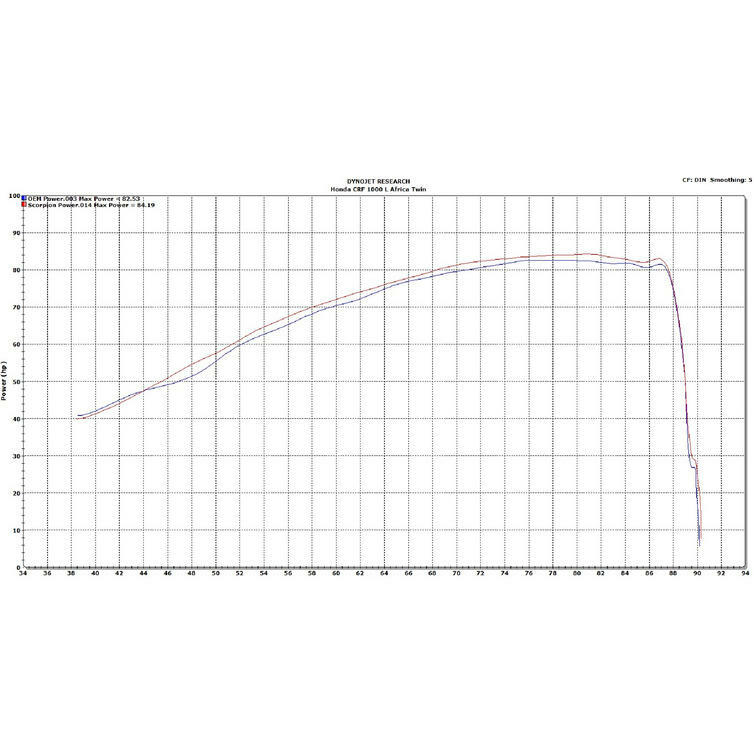 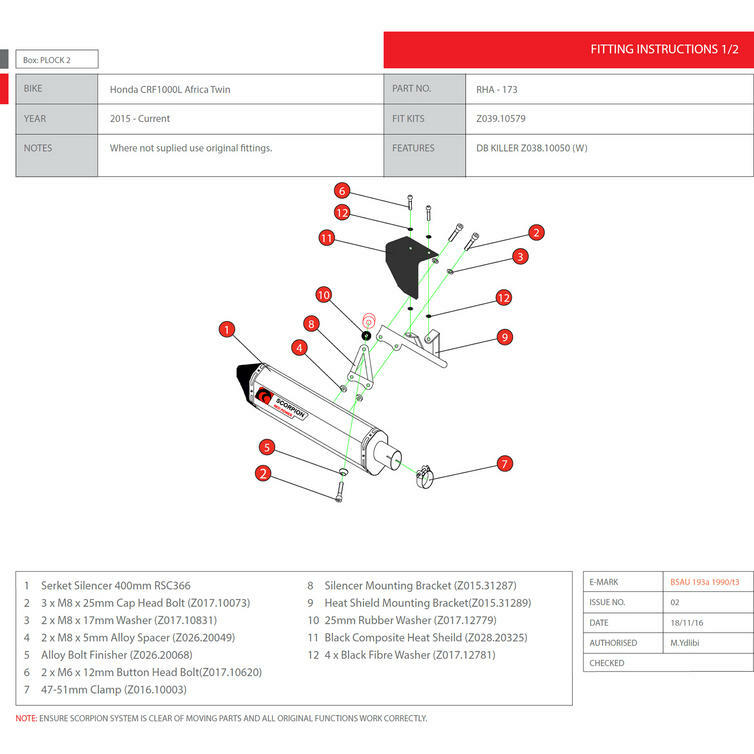 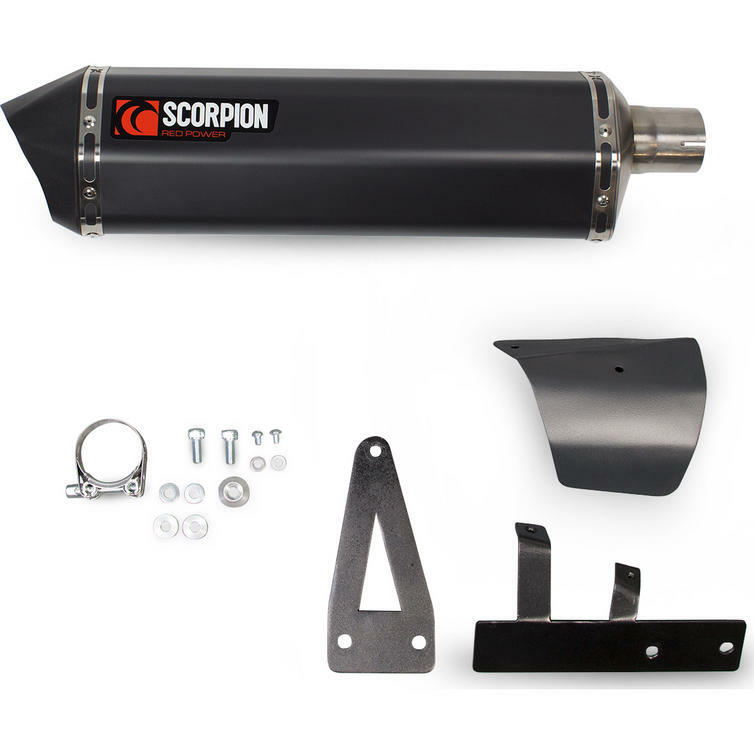 Available for the application is a fully dyno developed EC approved slip-on exhaust system with precision mandrel bent link pipe and OEM look heat shield. 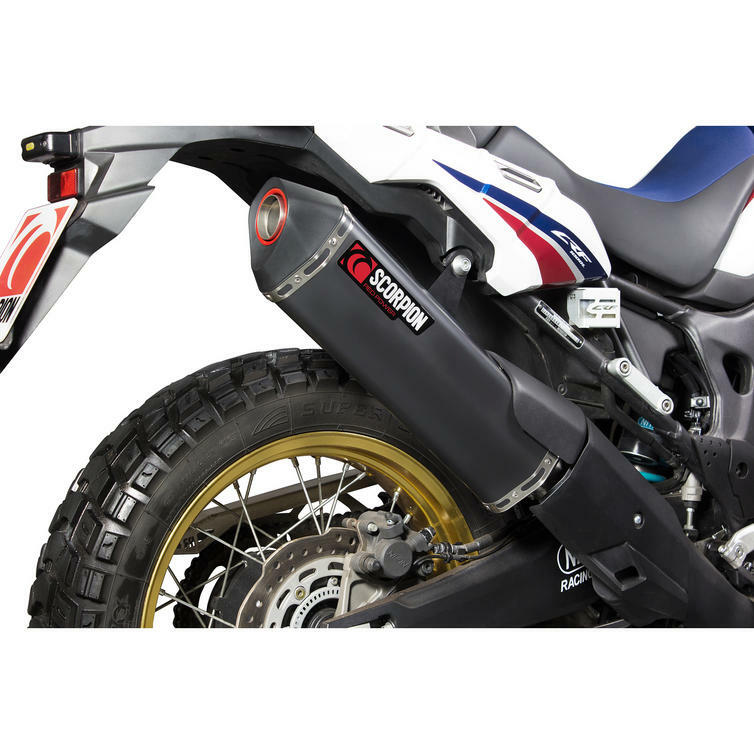 Serket Parallel is the silencer of choice and this is available in brushed Stainless Steel, Satin Titanium and our new black ceramic sleeve option. 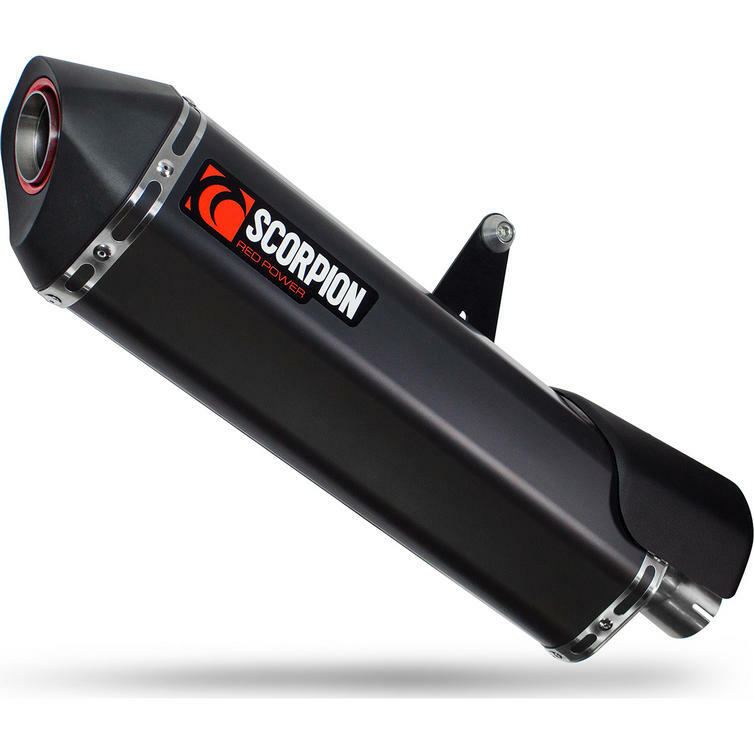 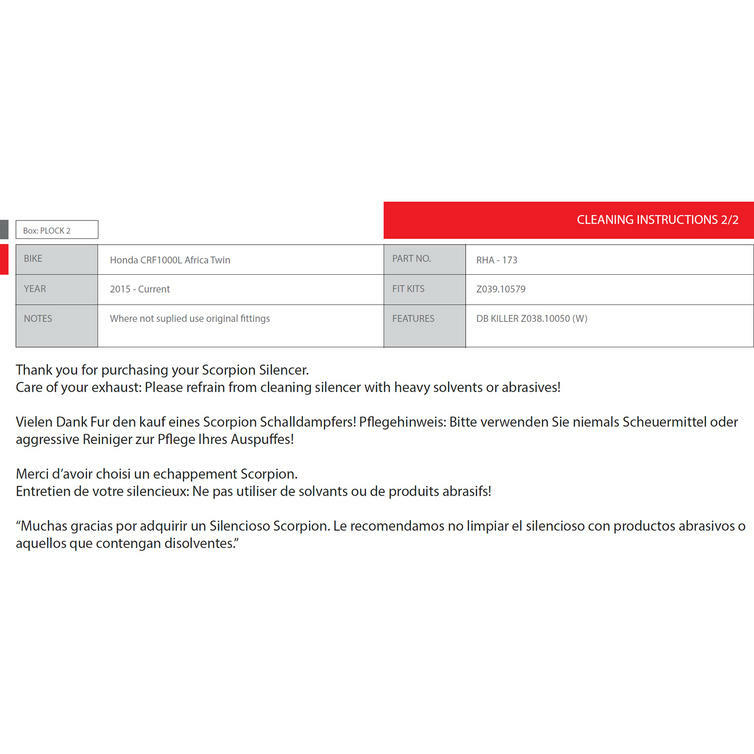 Not only does the Scorpion improve looks drastically, it increases power, throttle response and reduces weight by 2 kg. 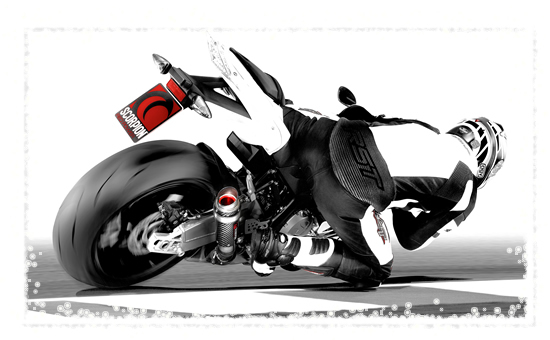 We also offer a full lifetime warranty with this product.